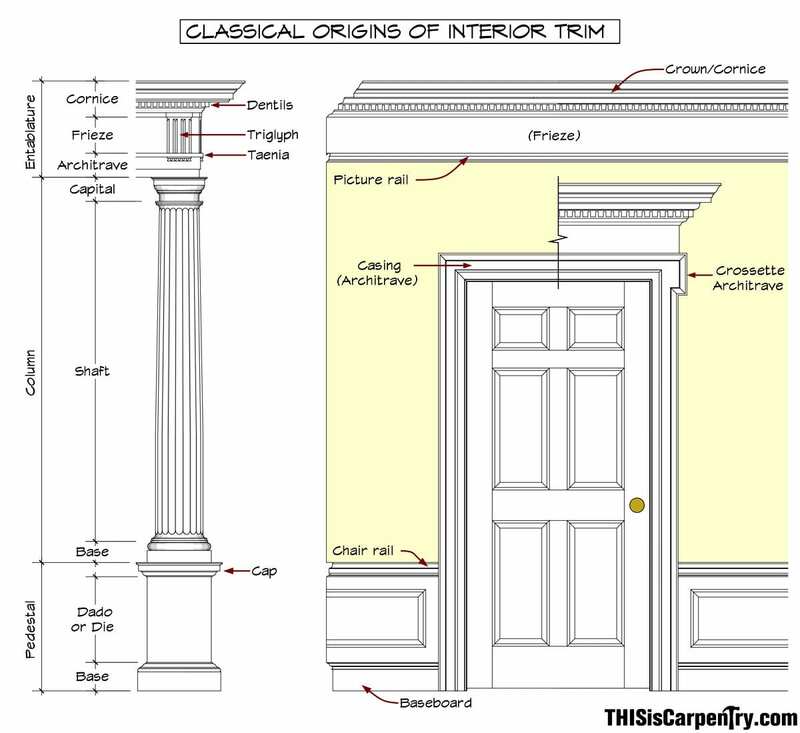 The use of classic moldings date back to ancient Greece and Rome. Classic moldings were designed to work with light. They were designed to create contrast and shadows to give definition and add interest. Over the years the profile of these moldings have become watered down and changed in shape to something they were never meant to be. What moldings were intended to do, they no longer do. This transformation has gone unnoticed by the homeowner and building community. 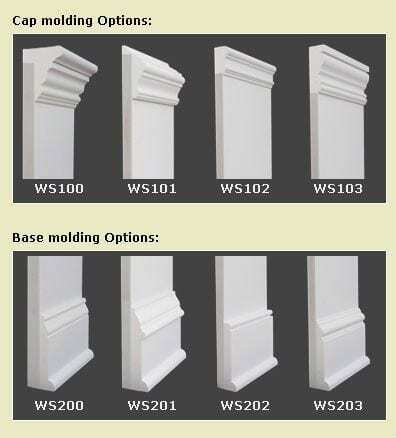 Classic moldings available today leave a lot to be desired. Today classic moldings have resorted to a muddy blur of lines that are only noticed when standing in front of them. 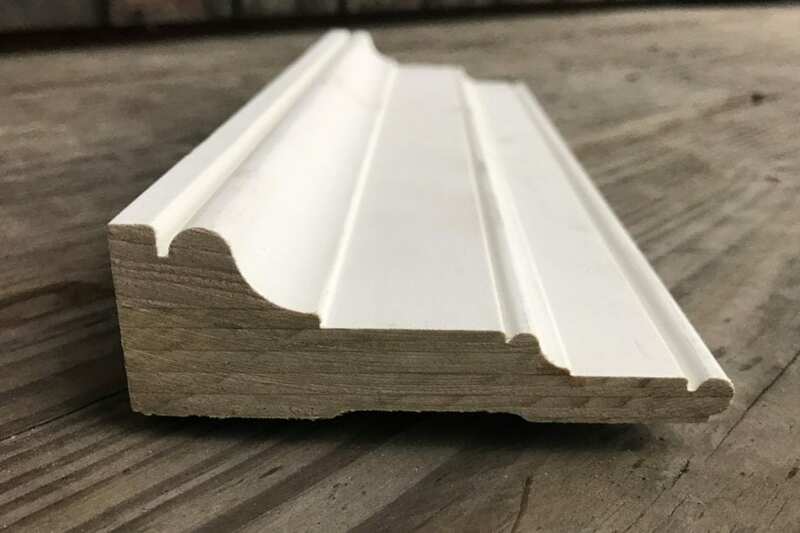 Just about every Home Depot and speciality lumber yard orders their molding from the same manufacturer. An exception would be a millwright or a building materials supplier such as Kuiken Brothers Company Inc. Watered down muddy casing that is available everywhere today. The photo above helps us illustrate this change in design. 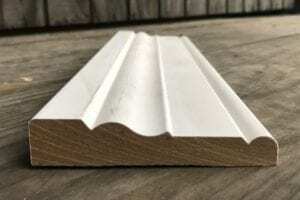 The typical casing profile above (KB126, milled from MDF) is flat and its backband is elongated. What should be 90 degree cuts have a V-groove in its place and the bead on the end is large and only partially detailed. Once installed, the result will be a simple and dull shadow line at best. Classic casing with sharp details replicated to original specifications. In comparison, the Classical casing profile above (KB136, milled from poplar) has clearly defined 90 degree incisions, classical details and proportions. Note the very simple bead on the end. This delicate detail would be virtually impossible to mill from MDF. Once installed, the KB136 casing will have strong shadow lines to define the opening (window or door) it surrounds. The information provided above is from an article written by Kuiken Brothers Company Inc. 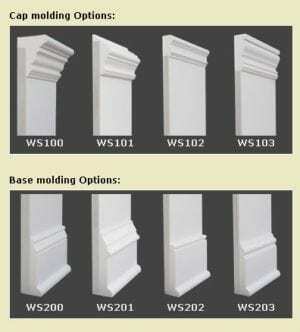 The full article and more detailed information is available at classic molding . 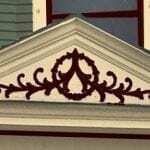 Classic moldings are not merely designs with wood. 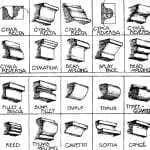 The actually come from the Classical Orders of Architecture. This is a complicated subject that I begin to go into on my Curb Appeal page. 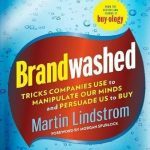 I recommend reading that for a better understanding. 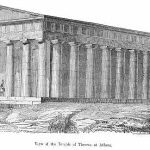 Everything inside and outside of a building is based on the Classical Orders. Here we see how a column determines the location and proportion of all moldings. The above photo courtesy of Gary Katz from THISisCarpentry.com. For more information on the Classical Orders used in interior molding read Gary Katz’s article here.